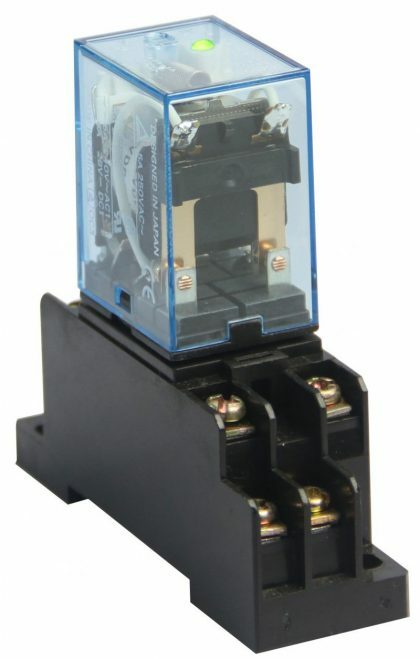 Mechanical Relay with LED and base - Temco Controls Ltd. 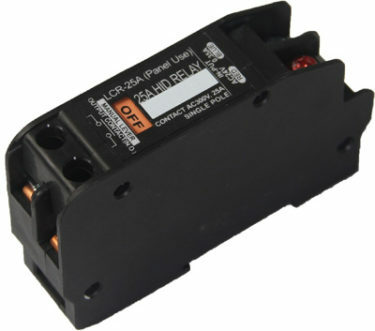 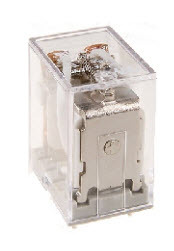 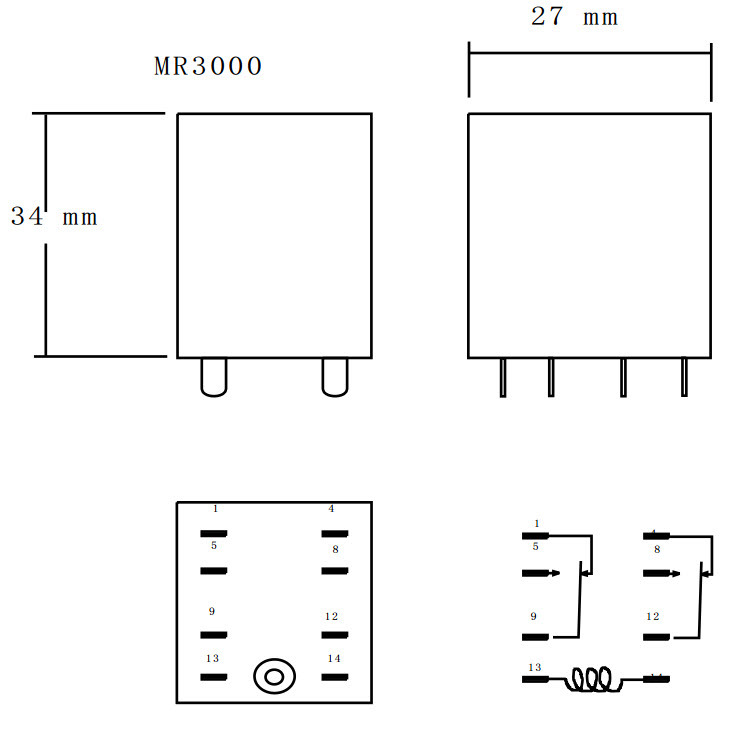 The MR Mechanical Relay is a general purpose relay suitable for both low voltage and power switching. 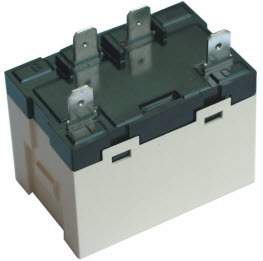 It features a low power coil, the 12VDC version requires only 100ma to energize. 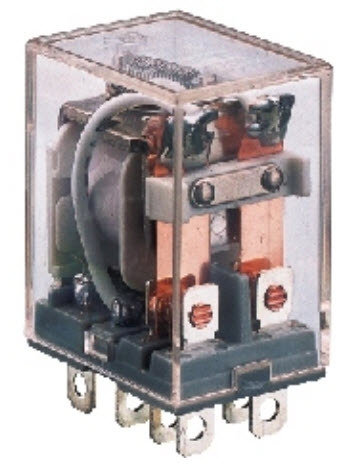 The DPDT relay is rated at 10A, 120VAC. 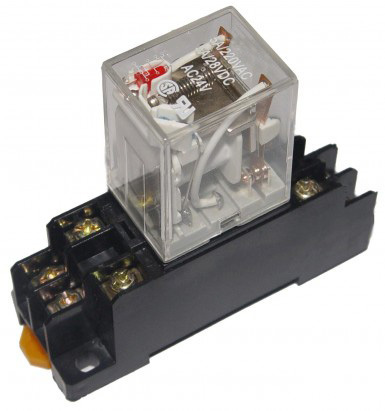 Each relay has an LED showing the low voltage status.